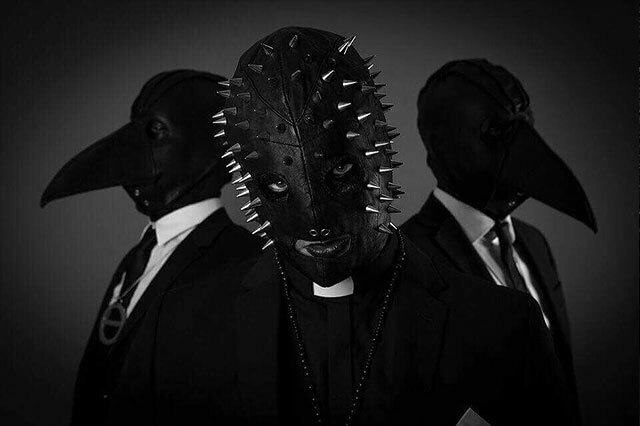 The mysterious figures of Priest have in less than a year gone from nothing to becoming one of Sweden’s biggest names within the synth/goth scene. The debut single “The Pit” has alone gathered more than a million streams, and songs like “The Cross” and “History in Black” have been praised by both critics and the rapidly growing fan base. After a few successful shows around Europe and a stunning debut album produced by Alpha from Ghost, Priest now will come to Amphi´s Theater stage. Prepare for a different Sunday mass.